Cloud computing has made it easy for developers to tap into an unlimited supply of servers and storage without having to wait on IT to deliver an App. However, this leaves IT in a difficult position to maintain visibility, security and compliance. 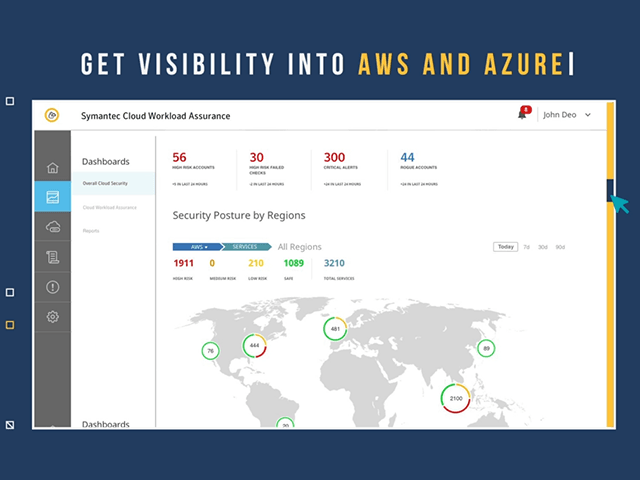 Learn how Symantec Cloud Workload Assurance is a cloud security posture management (CSPM) solution manages your security risks and ensures compliance across your entire public cloud infrastructure environment.